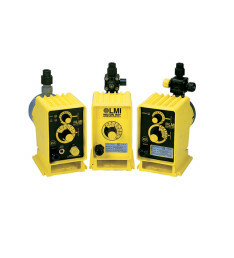 LMI HH Series Chemical Metering Pumps - Products No Longer Available! 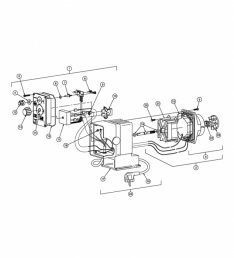 The LMI HH Series or HH9 Series electronic metering pump offers an extensive range of features, including microprocessor control for accurate and flexible automation in response to instrument signals. The microprocessor design employs a customized liquid crystal display (LCD) and tactile response keypad. 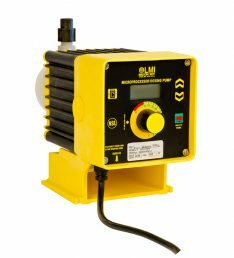 The state of the art surface mount electronics are fully encapsulated to ensure protection in its working environment. All external inputs and outputs are opto isolated from the microprocessor. 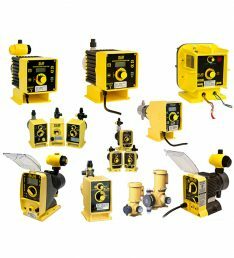 LMI Series HH9 electronic metering pumps combine the accuracy of microprocessor control with 1000 psi injection pressure capability. 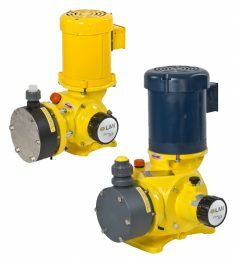 These high-pressure, programmable pumps are ideal for applications requiring precise injection of concentrated boiler feed chemicals (Max. Output to 3.2 GPD, Max. 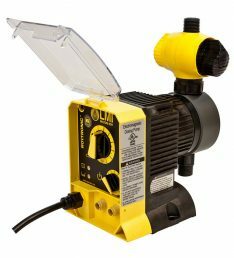 Pressure to 1000 psi).